3025 Cardamon Street, Rialto, CA 92376 (#300799852) :: Ascent Real Estate, Inc. 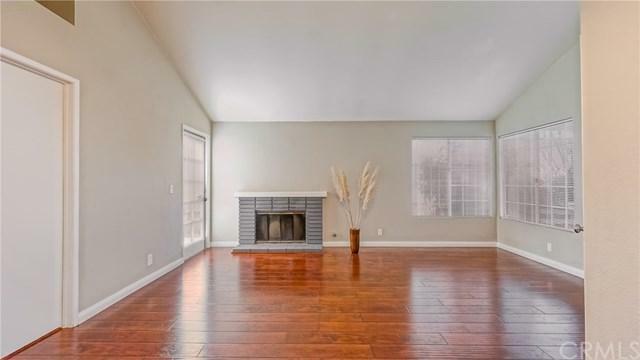 Convenient location between the 10 and 210 freeways and within walking distance to grocery shopping! Located in the beautiful Pepper Ridge community - home is directly across from the community park/pool and has plenty of guest parking within steps of the home. 1,071 Sq. Ft, 3 Bedroom 2 bath home is perfect for a first time home buyer or someone looking to downsize this is a must see! 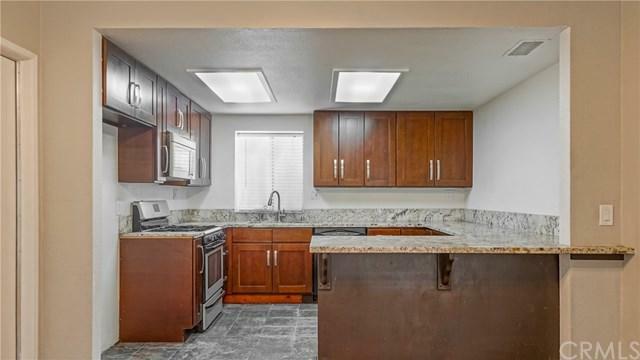 There are several upgrades through out the home including granite counter tops and new flooring. 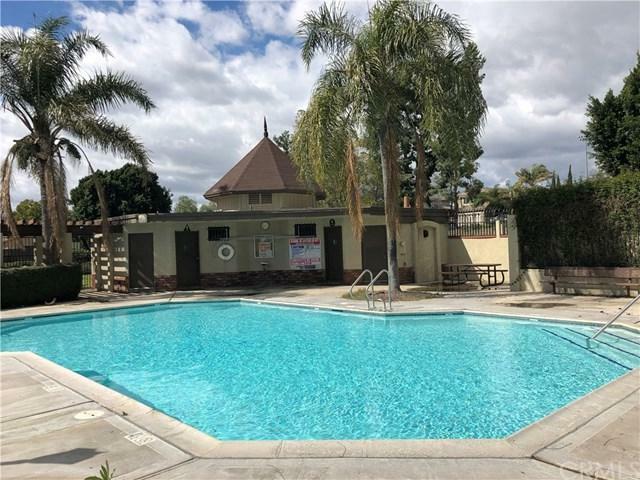 There is a 2 car attached Convenient location between the 10 and 210 freeways and within walking distance to grocery shopping! Located in the beautiful Pepper Ridge community - home is directly across from the community park/pool and has plenty of guest parking within steps of the home. 1,071 Sq. Ft, 3 Bedroom 2 bath home is perfect for a first time home buyer or someone looking to downsize this is a must see! 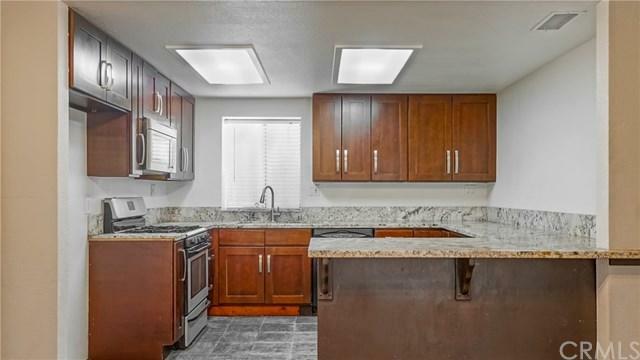 There are several upgrades through out the home including granite counter tops and new flooring. There is a 2 car attached garage as well as 2 car parking spots in the driveway. Low HOA's which includes a pool, park and basketball courts. This home is waiting for its new owner - come see it today!